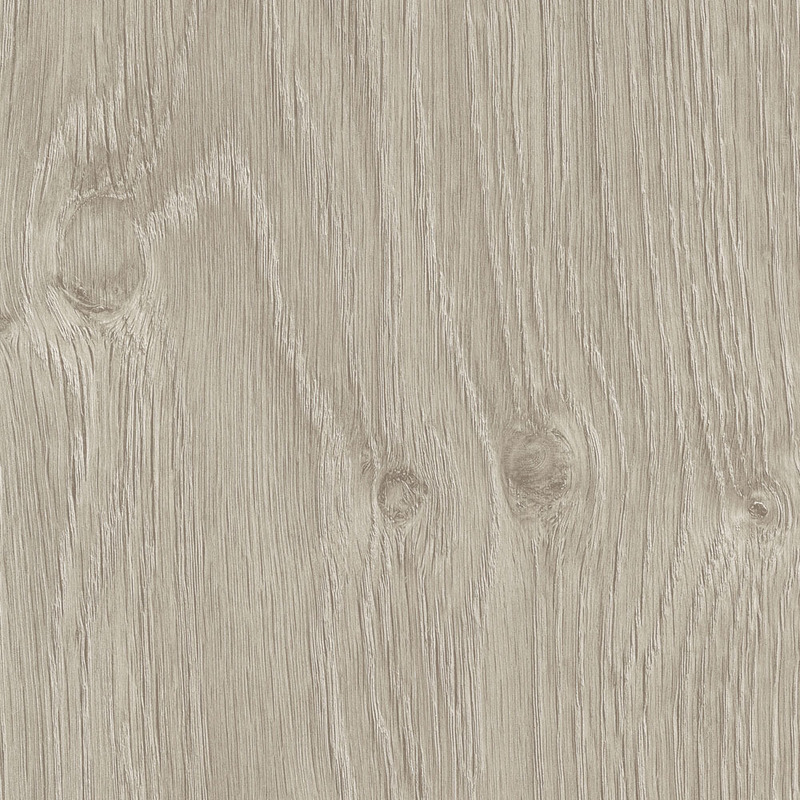 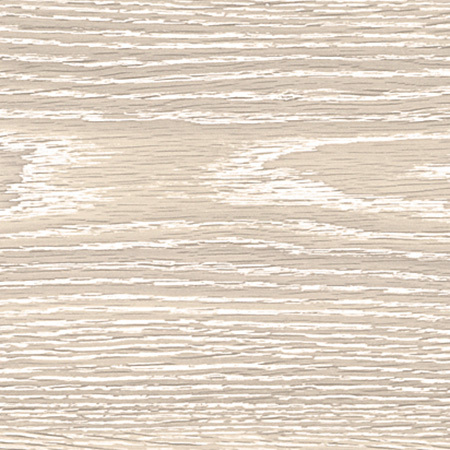 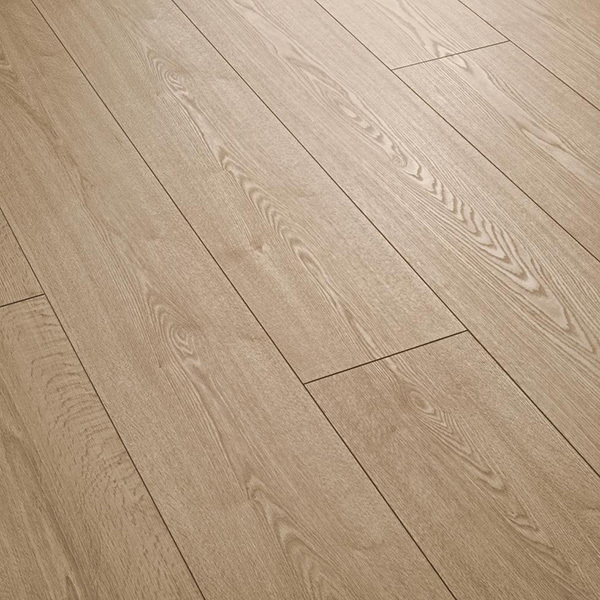 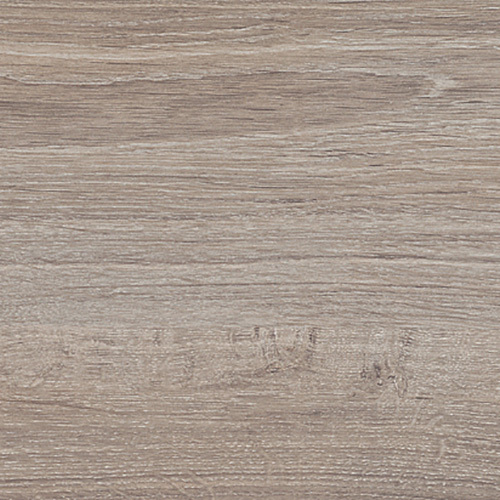 Designed and produced in Switzerland, these floors are made with Swiss style and watch-like precision. 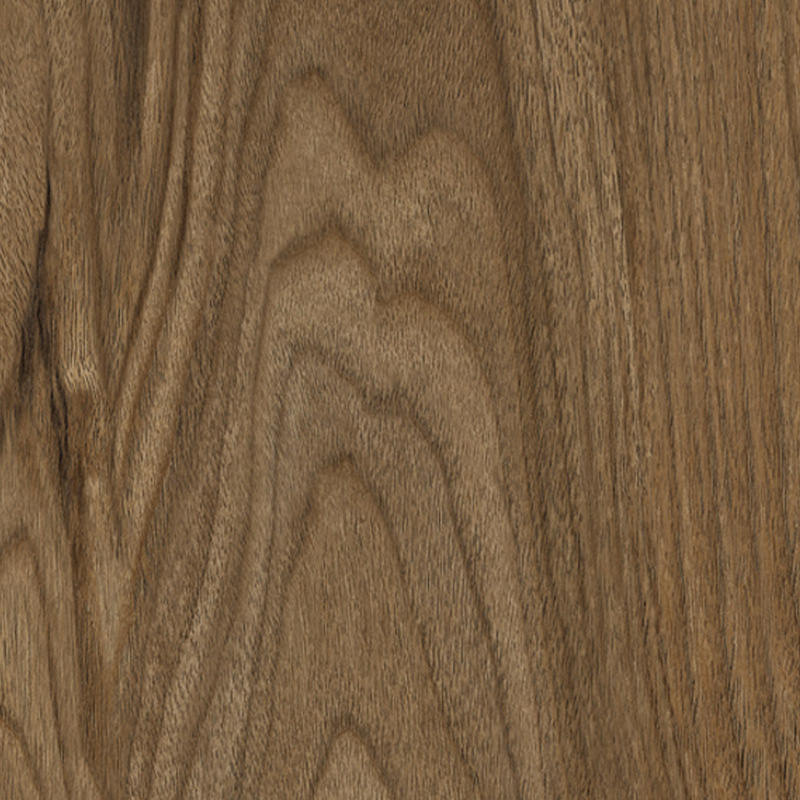 The face texture is perfectly matched to the wood image. 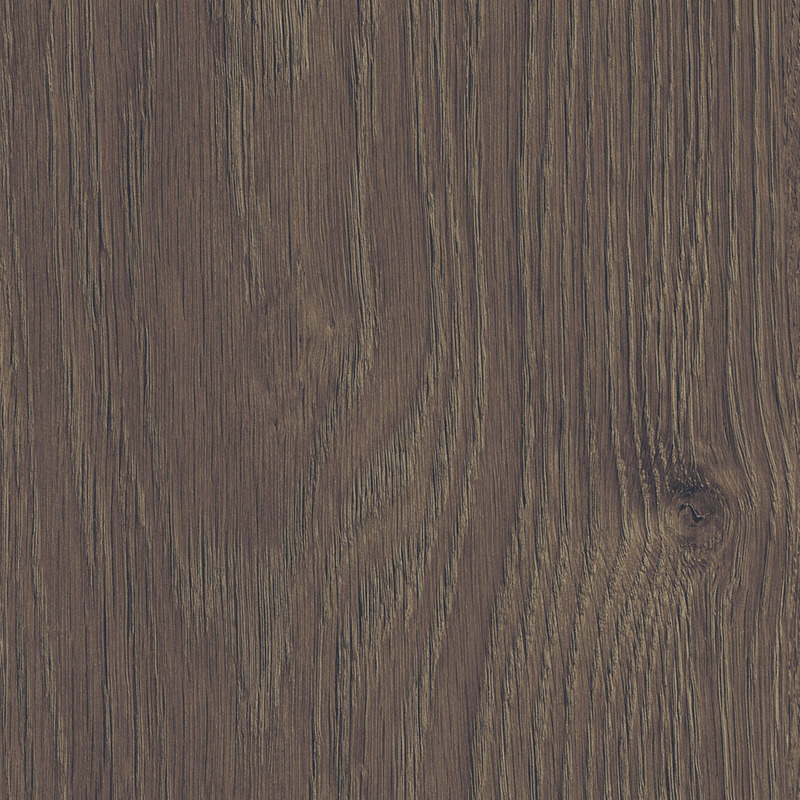 The HDF core is produced from sustainably harvested forests. 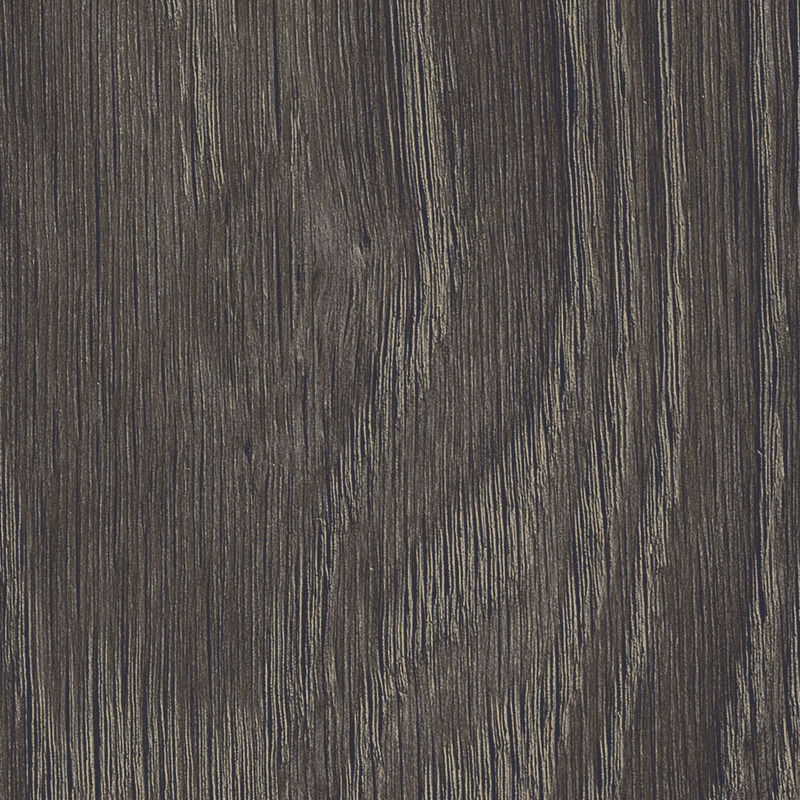 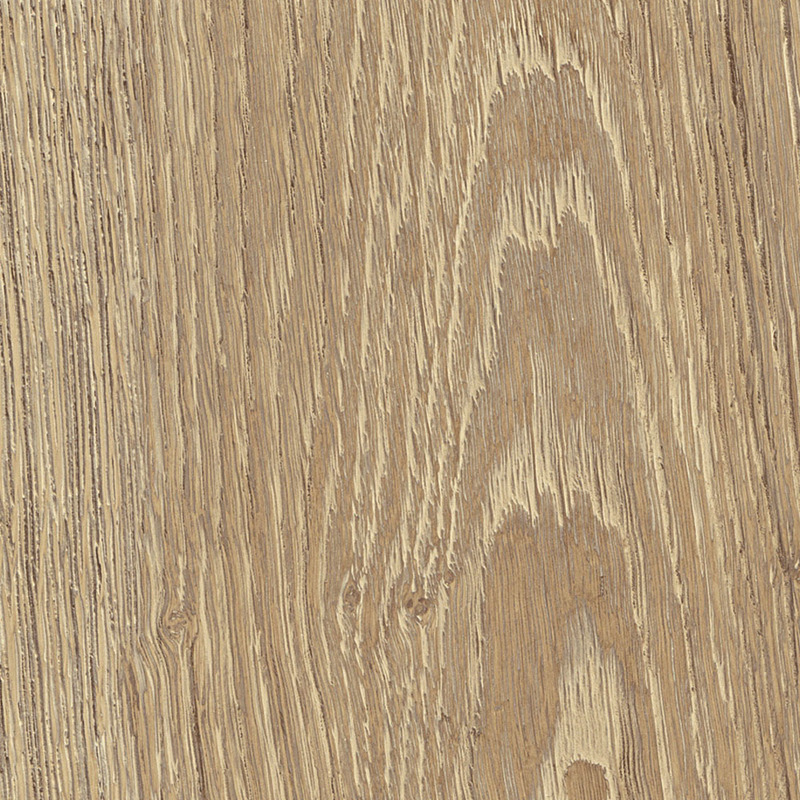 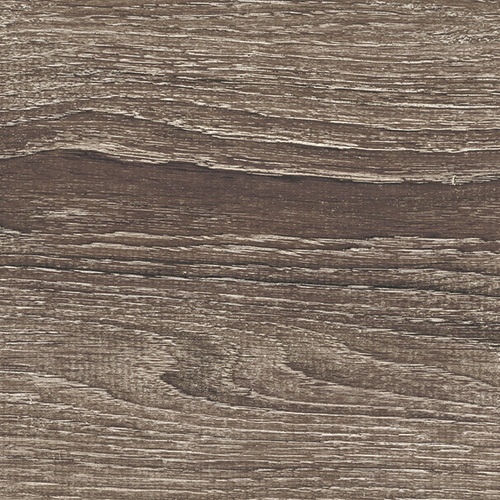 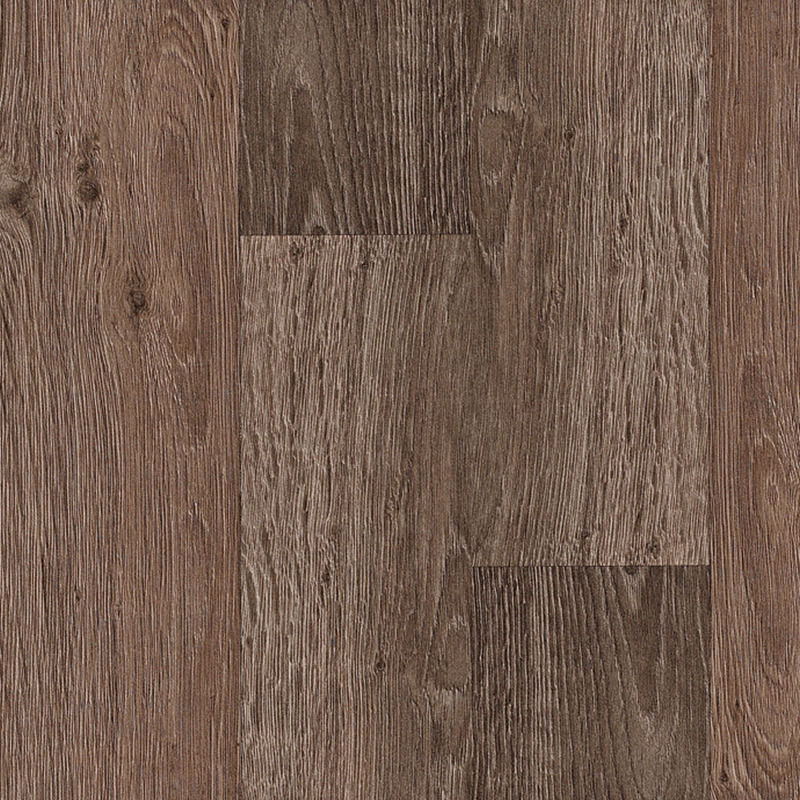 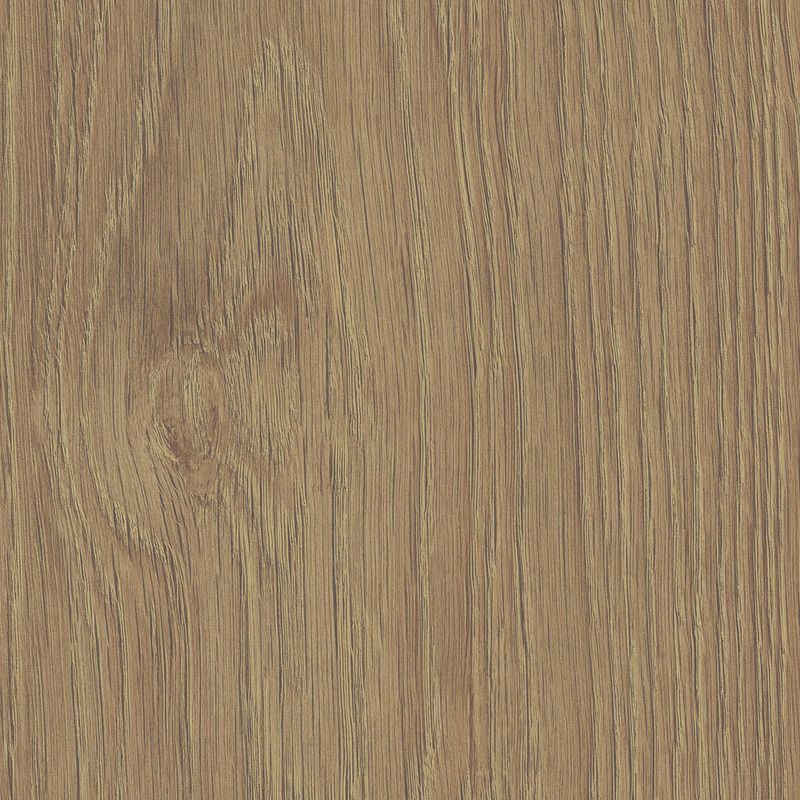 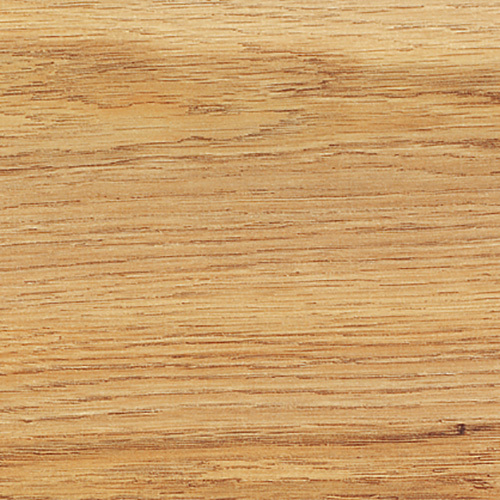 KronoSwiss floors offer the appearance of beautiful natural wood floors but with durability and price of a laminate.